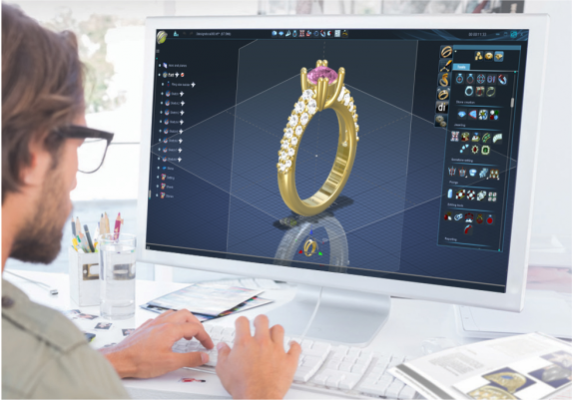 3Design is a complete, dedicated CAD solution for Jewellery design and manufacture. 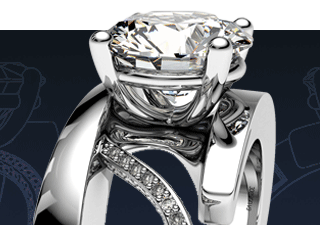 3Design is not an architectural or engineering CAD solution that has been adapted for jewellery creation. 3Design was developed from the ground up as a pedigree jewellery solution with the sole purpose of satisfying the needs of the jewellery industry. There is nothing as fast, easy or intuitive as 3Design. 3Design was completely developed for all types of jewellers tailored to suit their needs. Anyone with the most basic computer skills can reach an intermediate level of use within three months.